Just a quick update to let you know some steep discounts we're rolling out to help increase the availability of YoBikes across the city, and make our redistribution efforts more efficient, and environmentally friendly. These steps will let you save up to 50% off your journey by parking at a preferred parking space, or retrieving a YoBike from outside your regional boundary. See this icon? It means this bike is parked outside the virtual boundary. Hire it and return it to a designated parking space within the in-app and receive a 50p discount for your ride. Park your YoBike at a preferred parking space represented by this icon and we’ll give you 50p off your ride. So there you have it. 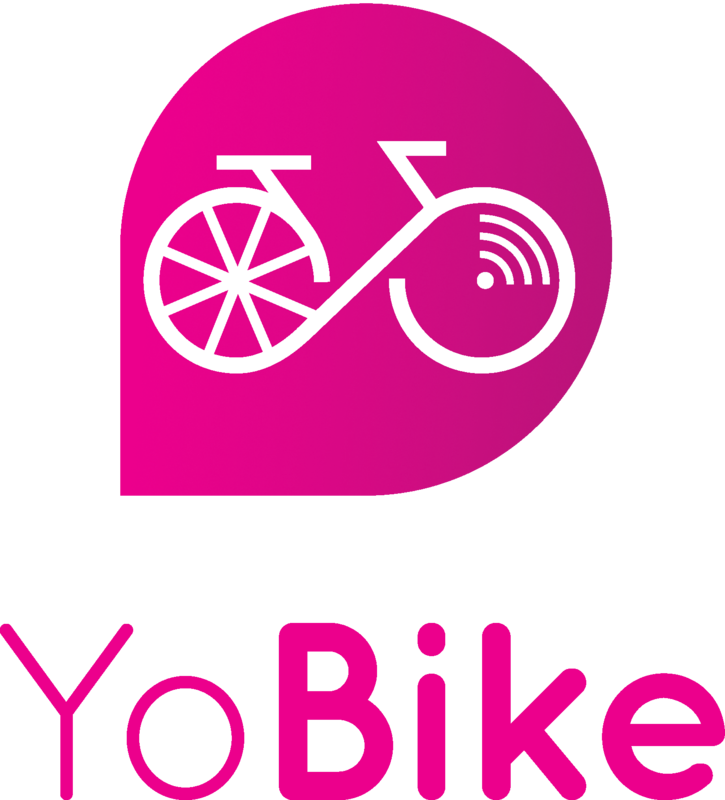 Keep a look out for either of the icons above and make sure you follow us @YoBikeUK for more promotional discounts, and announcements.